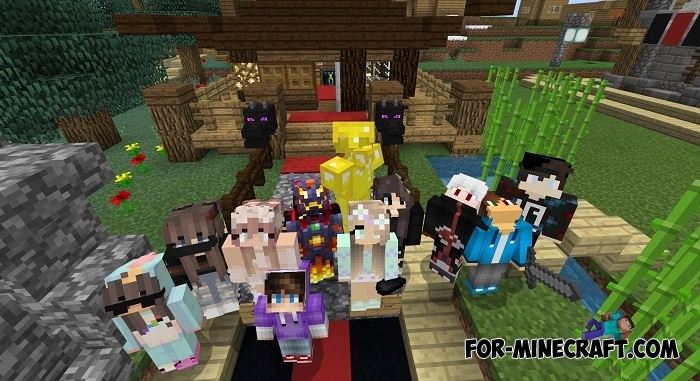 VIPCraft Universe players invite you to plunge into an interesting game world. 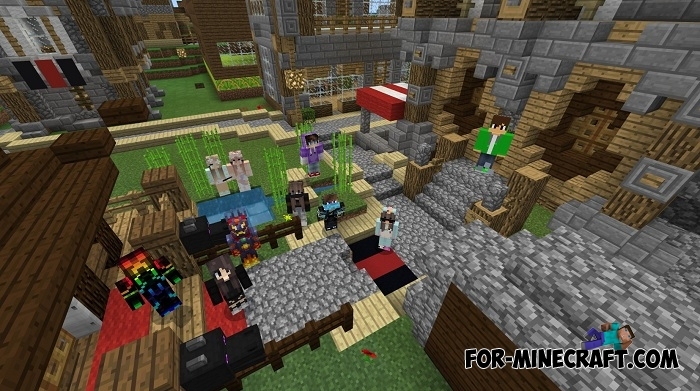 Many gamers have been playing on this server for 3 years already and are not going to leave. Try it! Our server has been running for quite some time, more than three years. During this time, the server has suffered ups and downs but continues to work for its players. The main goal is to create the ideal conditions for the game: everything is aimed at the comfort, justice and support of players of all ranks. 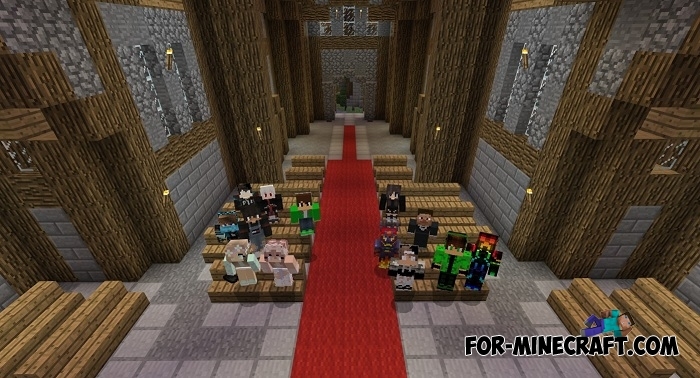 Good players stay on the server, create their clans, settlements and other associations. Bad players almost immediately leave the project because of the blocking and violation of the rules.